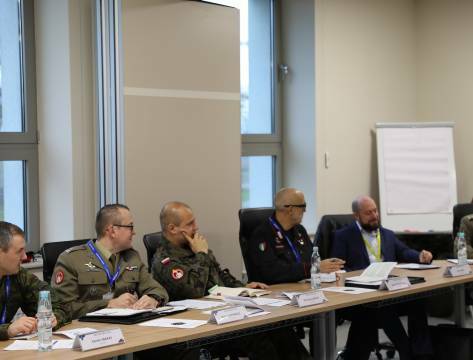 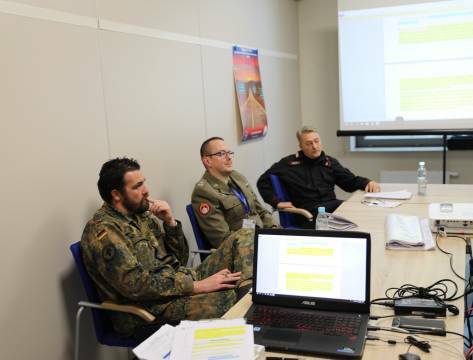 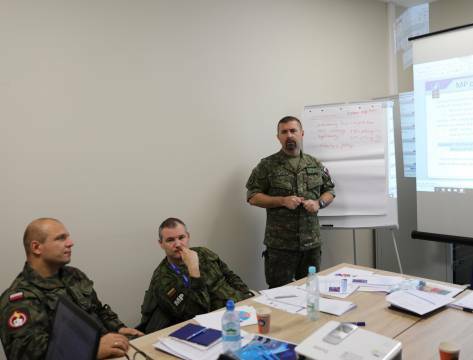 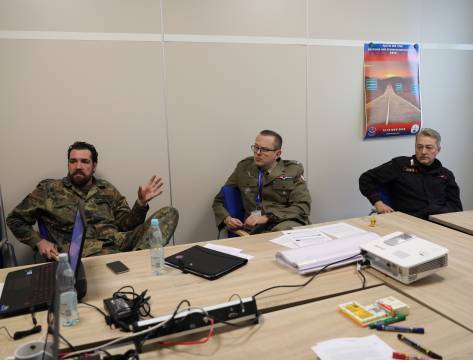 On 12-16 November 2018 representatives of allied and partner countries attended the NATO Military Police Doctrine and Standardization Forum 2018 which created a platform for discussion, and contributed to the broadening of the NATO MP Community of Interest (MP CoI) for the MP Doctrine and Standardization members within NATO and PfP countries. 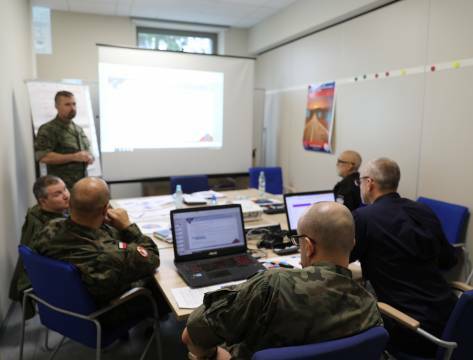 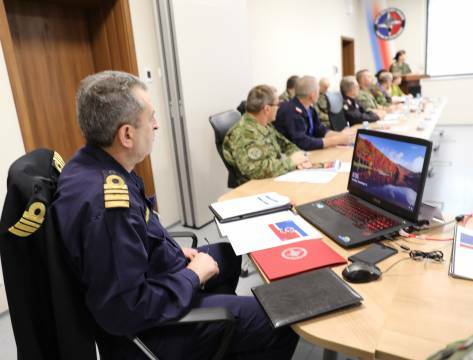 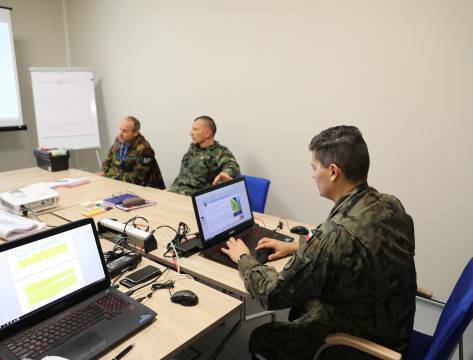 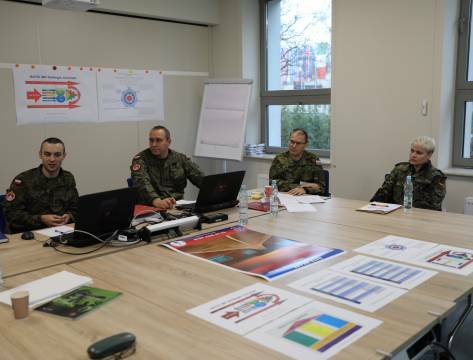 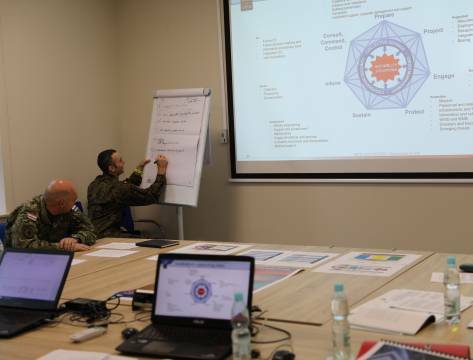 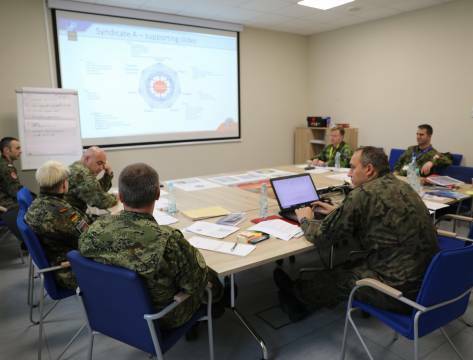 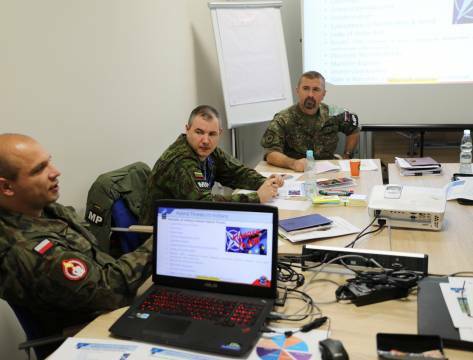 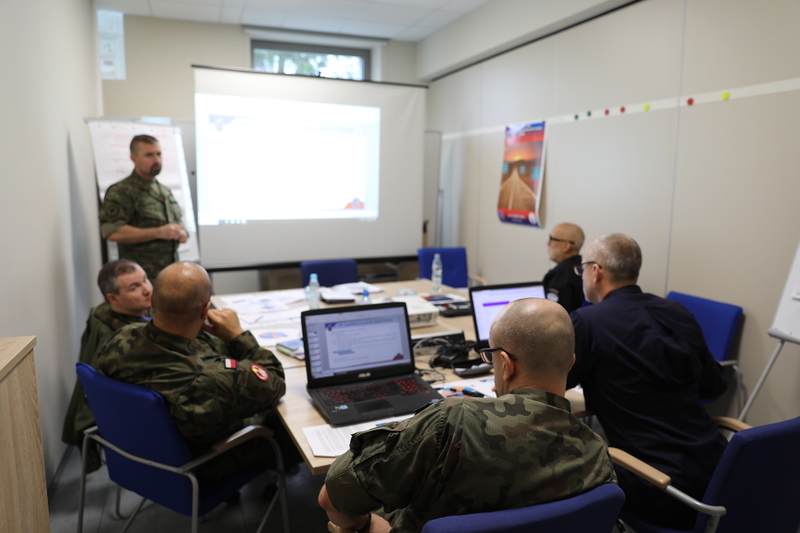 The main aims were to provide the participants with the latest update from the NATO doctrinal and standardization as well as long term military transformation sphere. 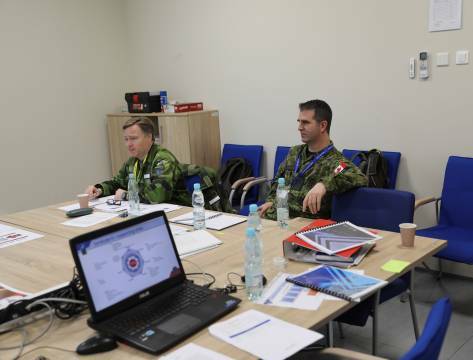 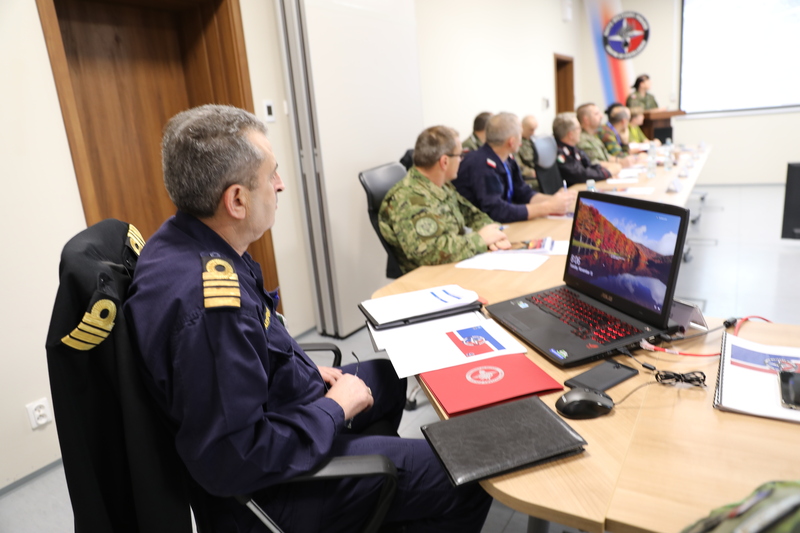 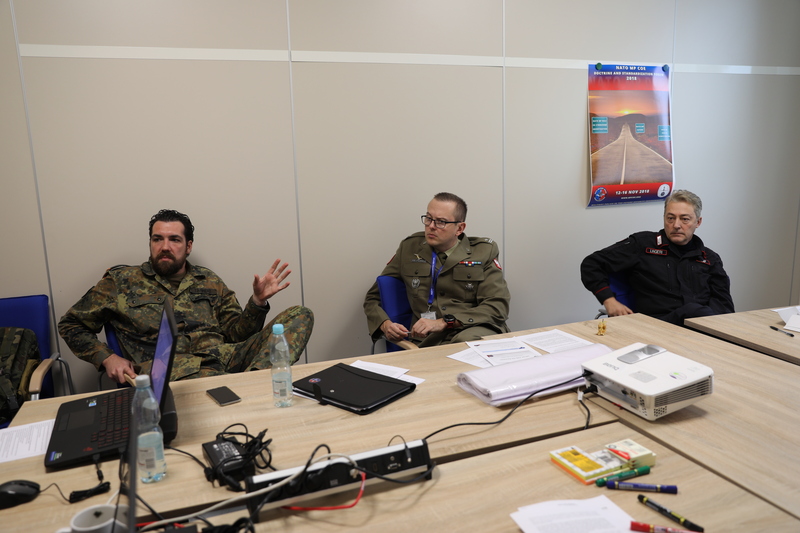 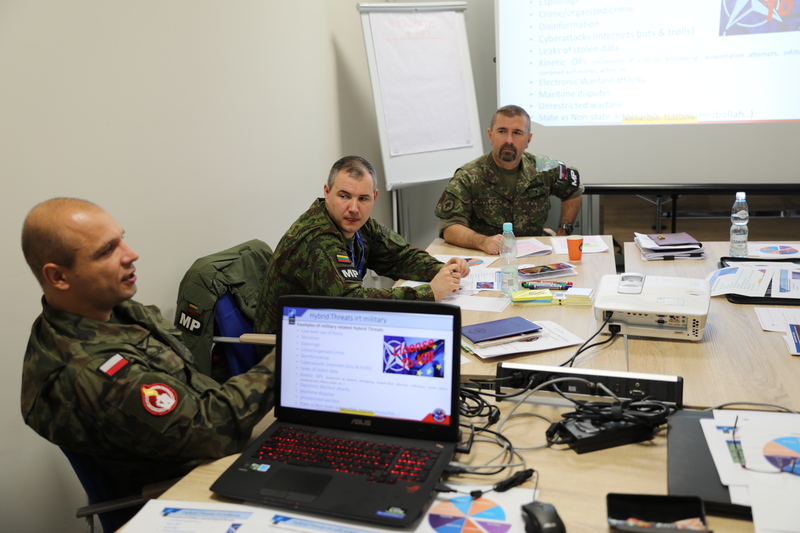 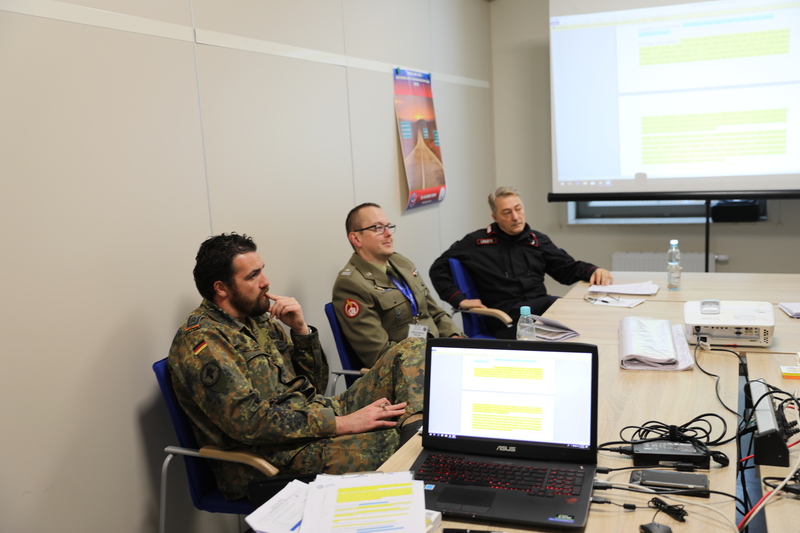 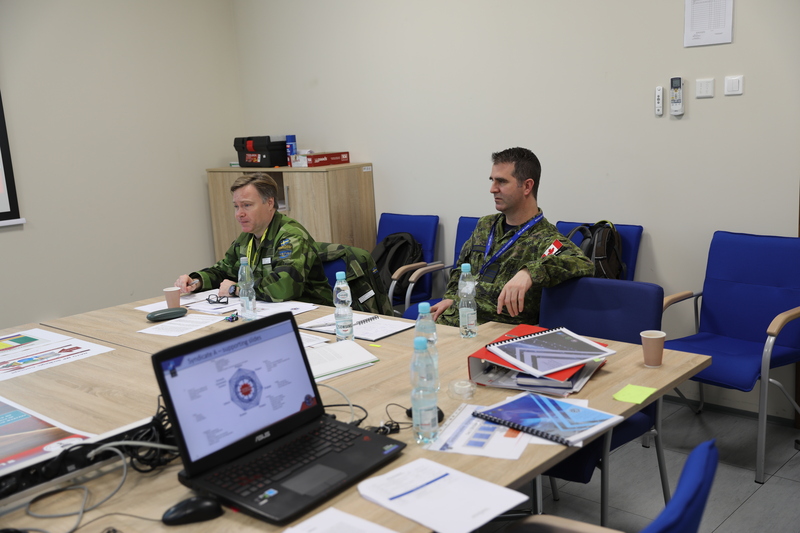 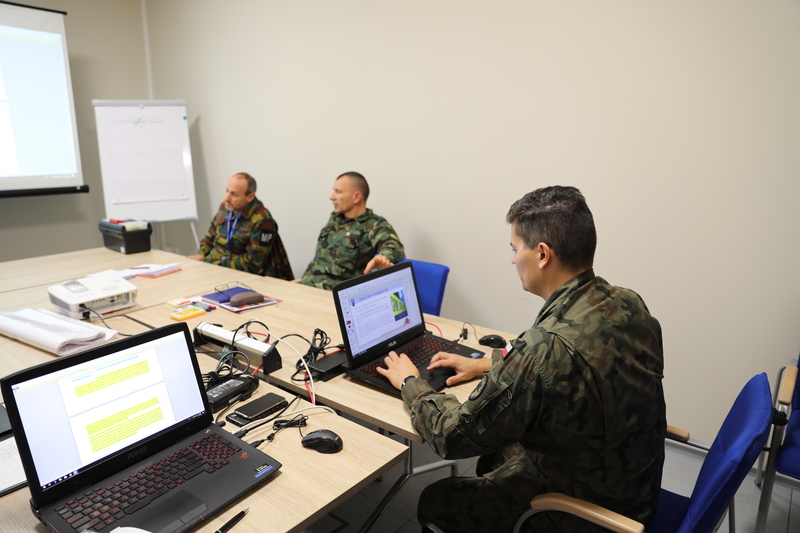 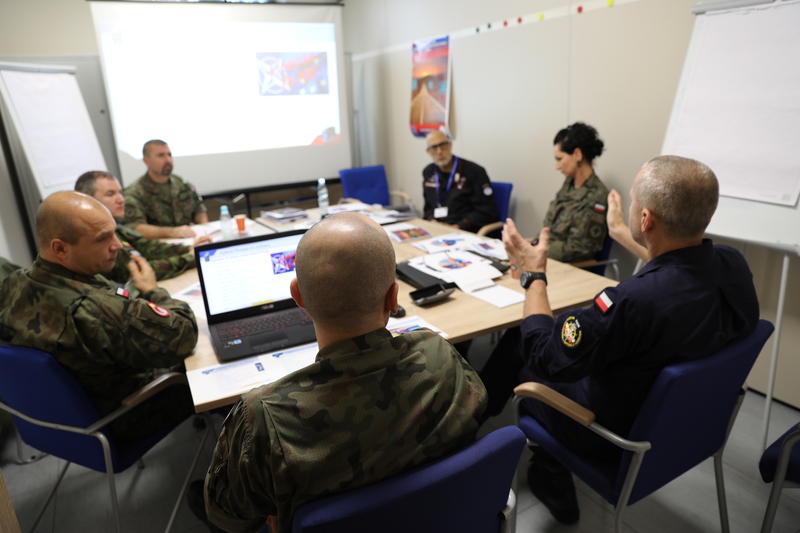 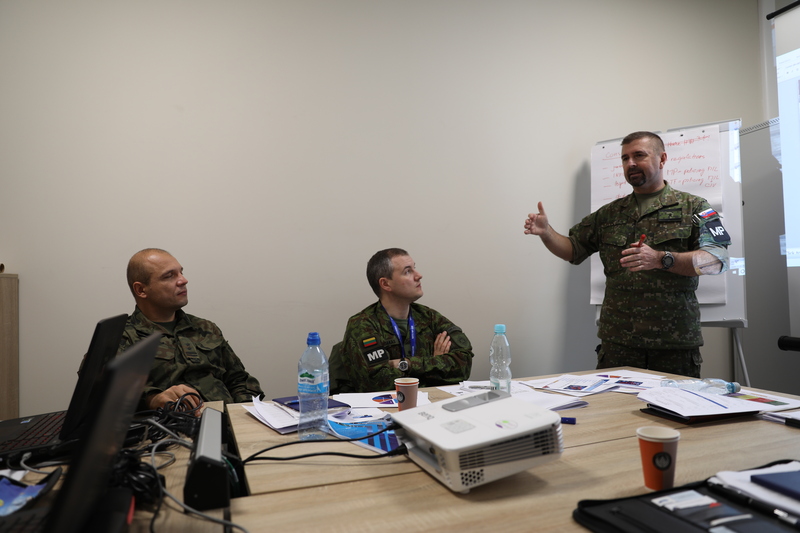 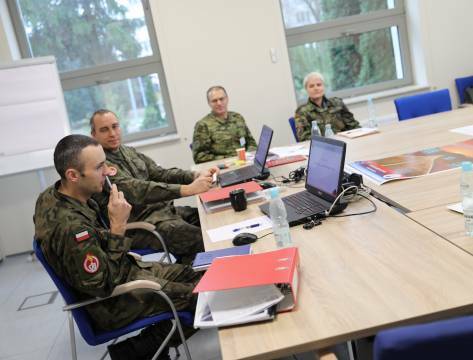 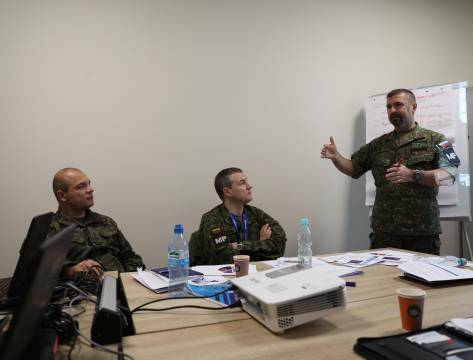 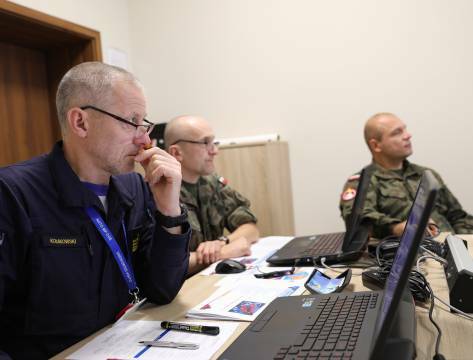 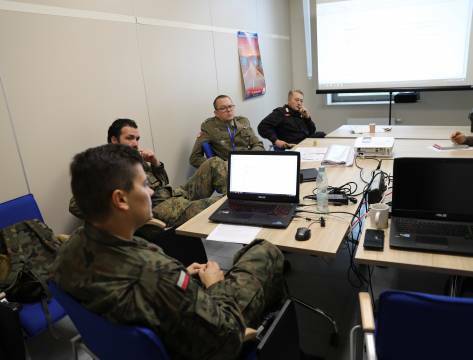 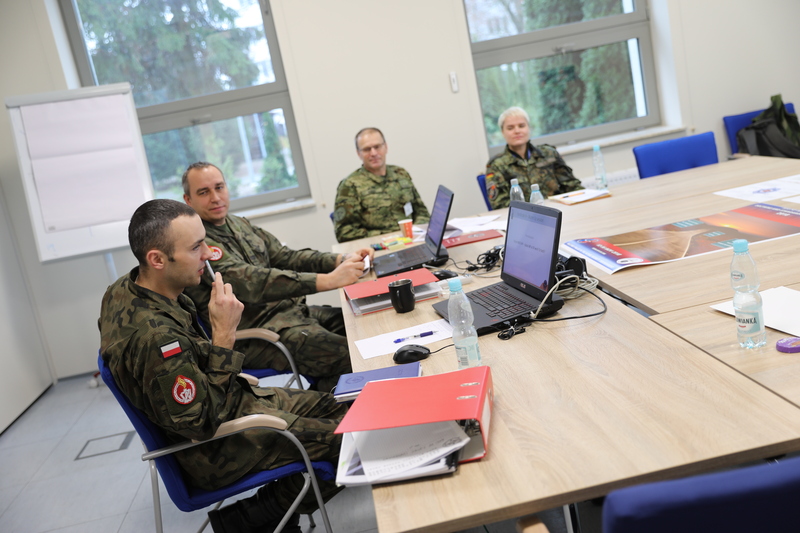 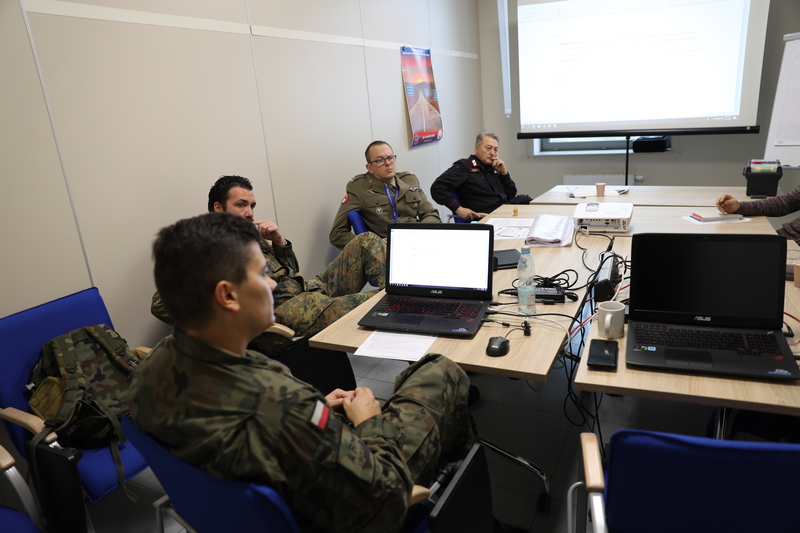 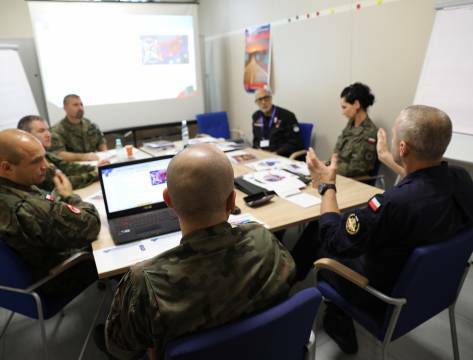 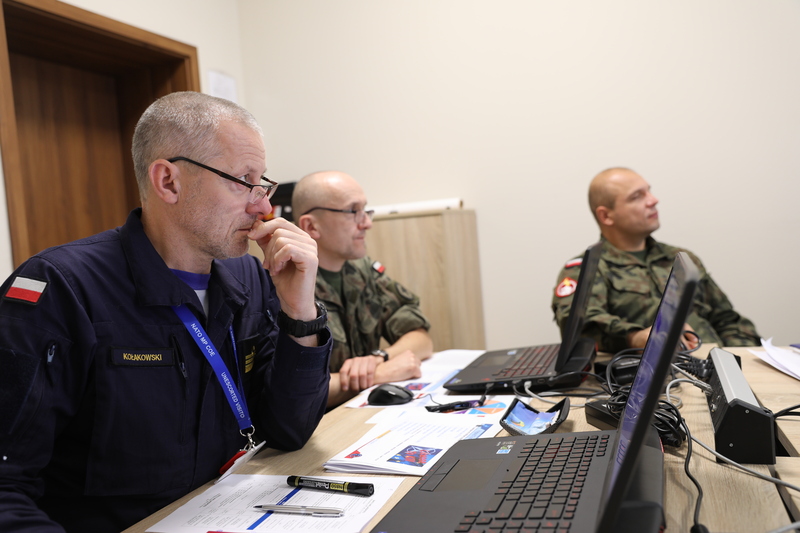 This year’s forum specifically focused on the NATO MP capability in the future environment, NATO MP cyber-crime investigation capability and the NATO MP future role in hybrid warfare. 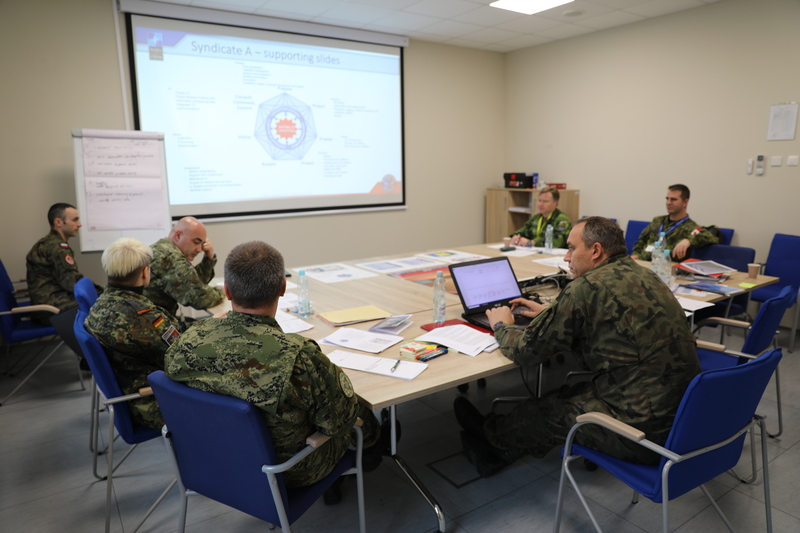 Based on those topics, 3 syndicate groups were formed in order to offer a platform for fruitful deliberations. 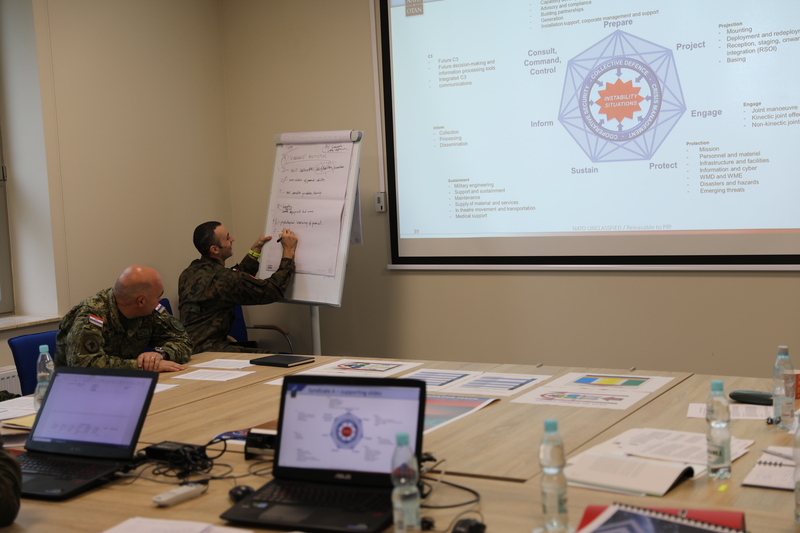 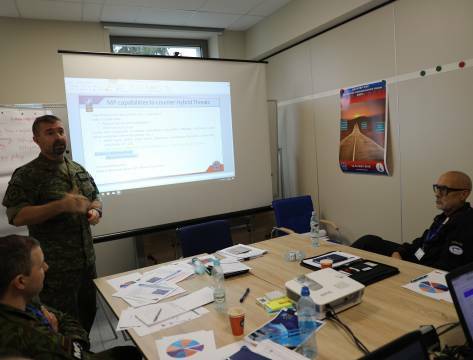 During the assembly, representatives of 12 NATO and 2 PfP countries shared their national/allied publications development and experience in order to expand awareness of each member’s capacities in the field of standardization, as well as to extend knowledge of national experiences and lessons learned focusing on the MP Future, MP Cyber Crime investigation capacities and the MP potential role in Hybrid Warfare. 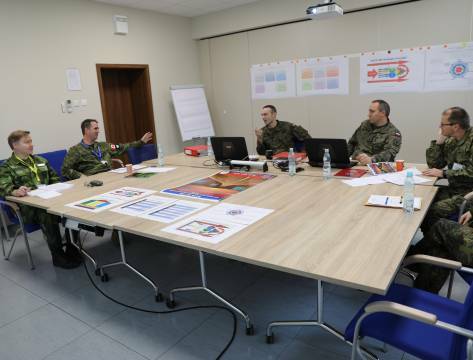 • Lessons Learned Support to Doctrine Development, NATO Long Term Military Transformation projects update including the Strategic Foresight Analysis, and Framework for Future Allied Operations reports and other vital for the doctrine and standardization topics linked to those matters. 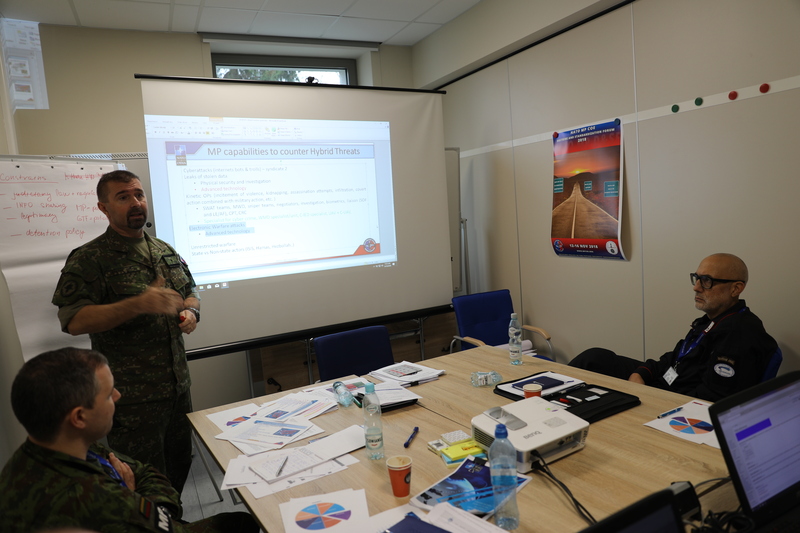 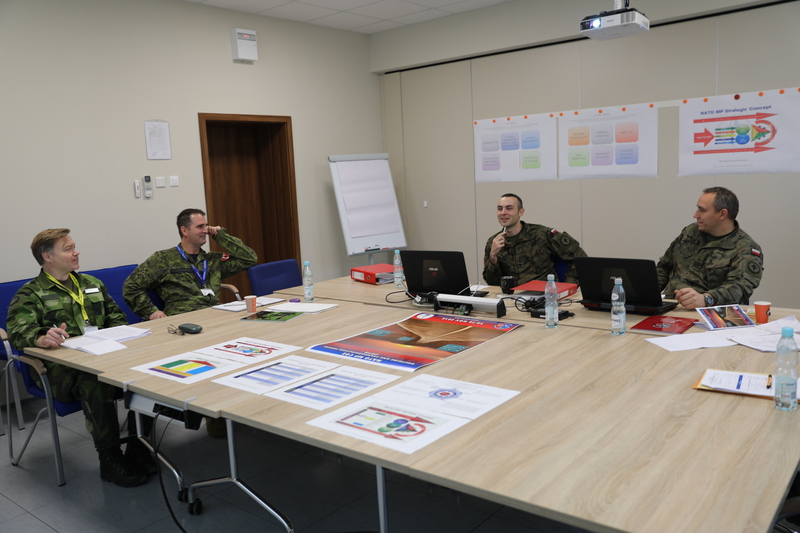 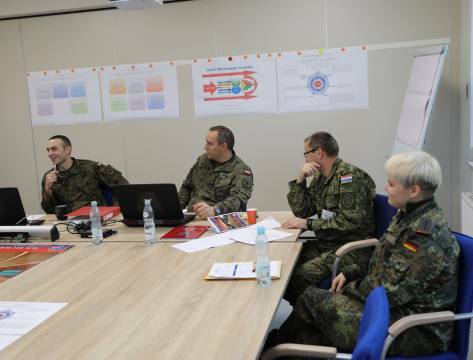 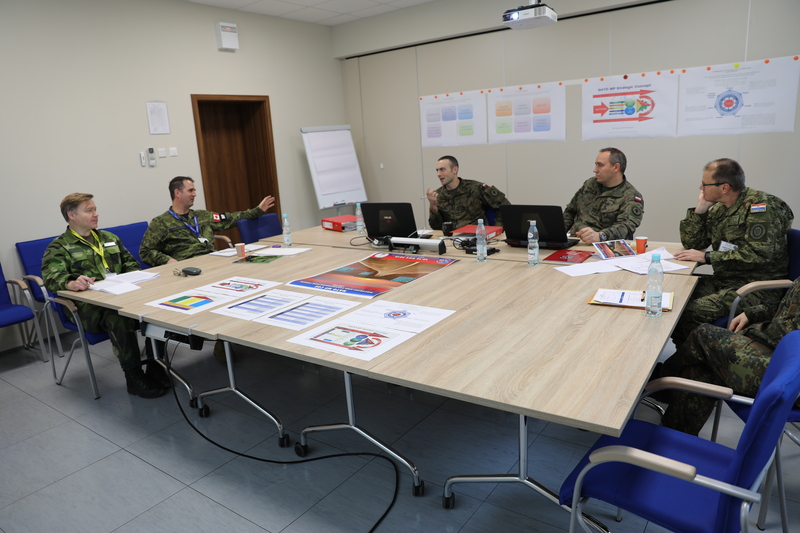 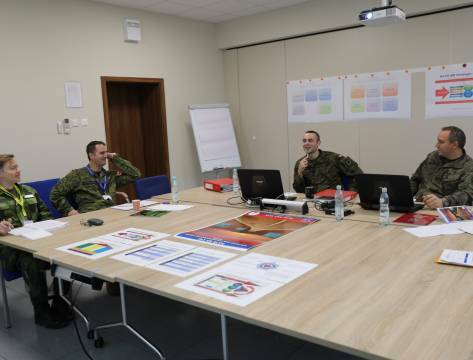 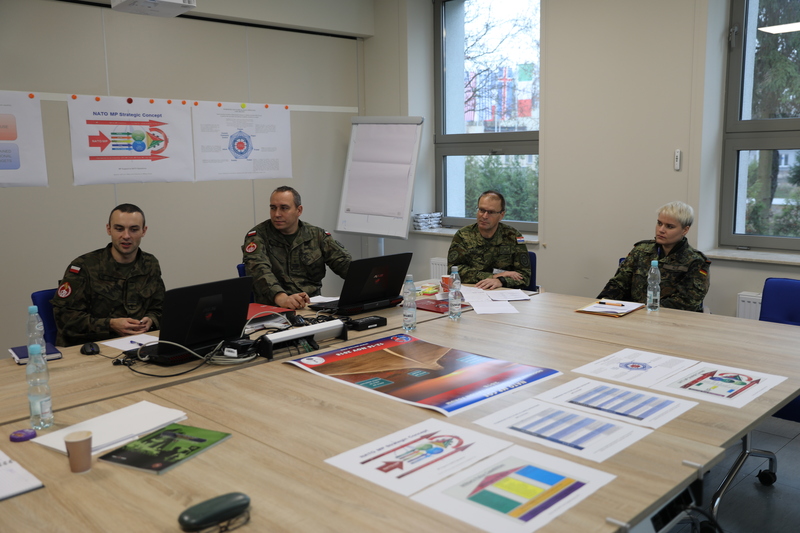 Moreover, the forum participants identified the need to focus on the NATO MP future capability development among the NATO MP Community of Interest. 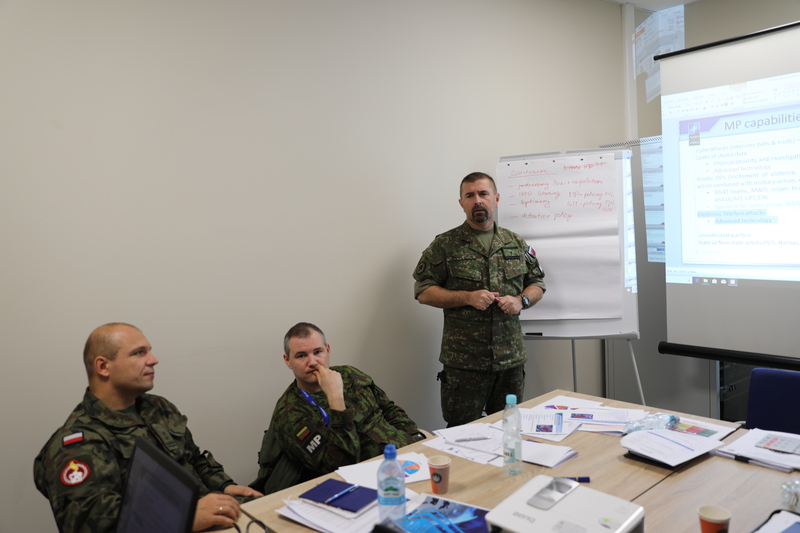 The forum participants more particularly on the increase of the community awareness in understanding future challenges and trends, such as hybrid warfare, cyber, urbanization, massive migration, terrorist activities, etc. 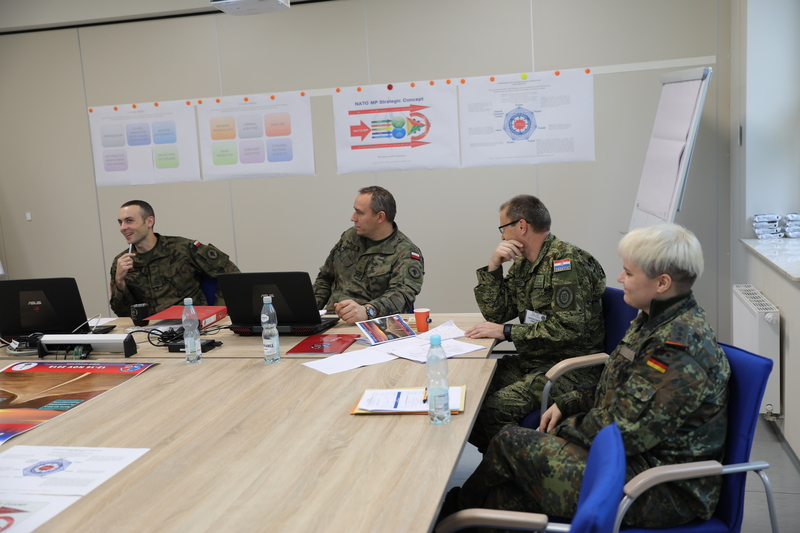 and their potential impact on the NATO MP future capability portfolio, as well as on the identification of gaps in the NATO MP doctrine and standards. 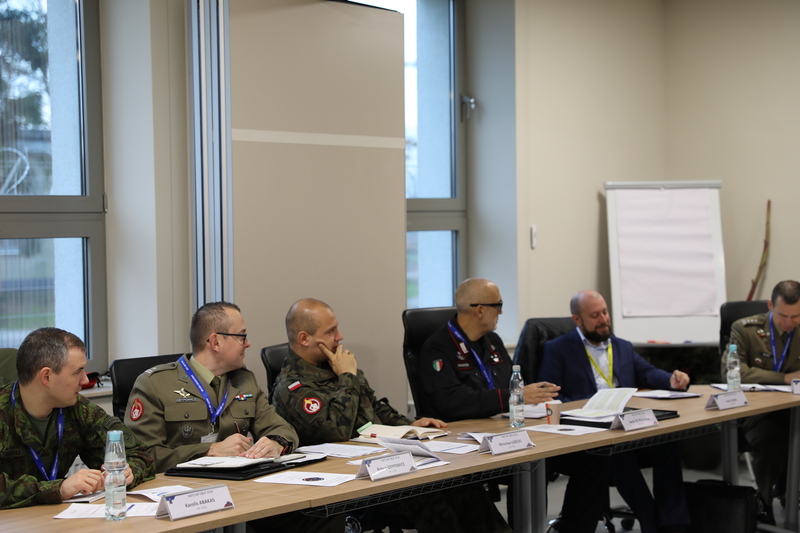 Since the Forum has become such a valuable and beneficial tool for the MP CoI, all participants agreed to continue the event in the next two years.